Kevin dreams of being a doctor so he can save lives and change his society. He performed very well on his comprehensive primary school exam (K.C.P.E.) but was unable to continue due to a lack of money to pay for school. Kevin lives with his single mother and believes that one day God will open up opportunities for him to go to school without struggling. 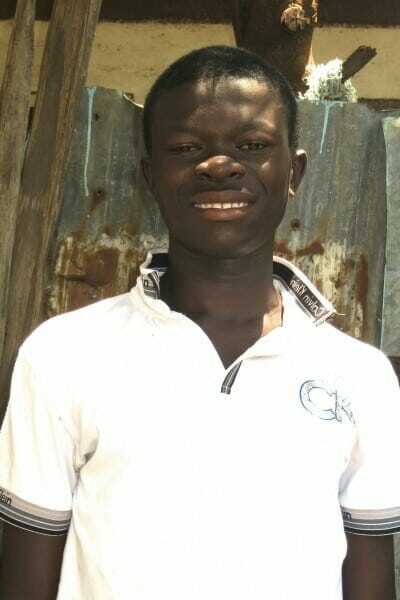 Kevin’s brother is an Ndoto sponsored student, and he has seen his brother’s life changed for the better.